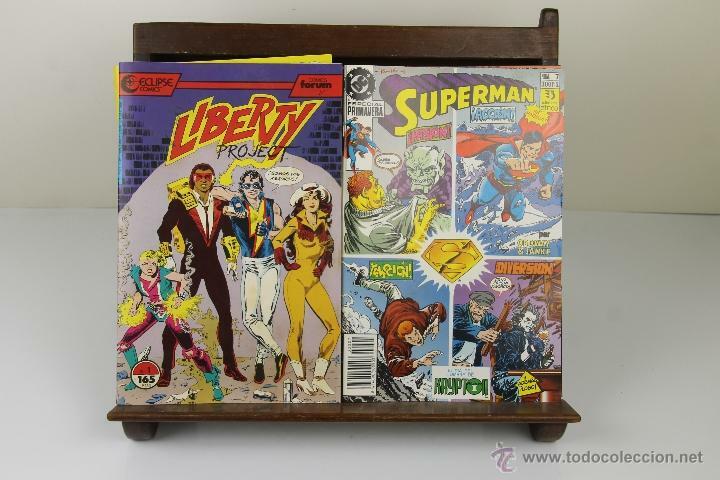 3923- LOTE DE 11 COMICS DE AVENTURAS Y SUPER HEROES. MARVEL, FORUM. VER DESCRIPCION. AÑOS 80. RUSTICA. ILUSTRADOS CON VIÑETAS EN COLOR ENEL TEXTO. 26 CM. 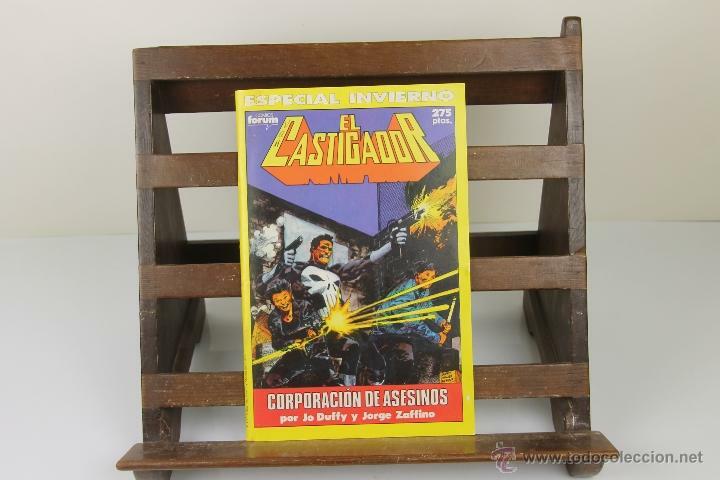 EL CASTIGADOR: COMICS FORUM. 2 NUMEROS. ESPECIAL INVIERNO Y ESPECIAL PRIMAVERA. 65 P. C/U. S/F. 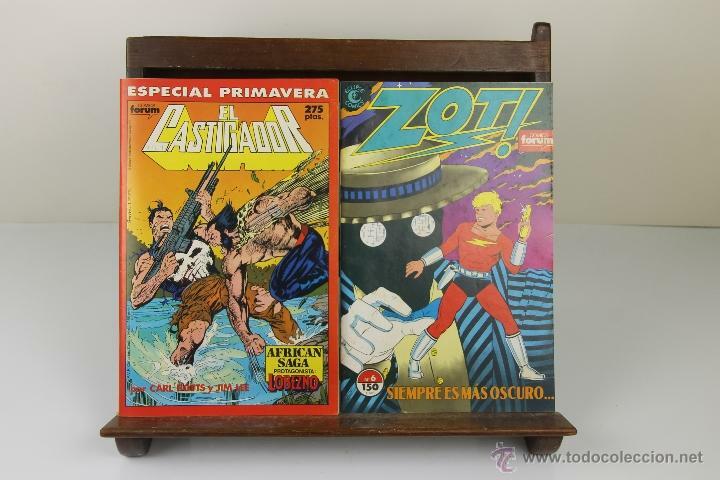 ZOT: COMICS FORUM Nº 6. 1984. S/P. 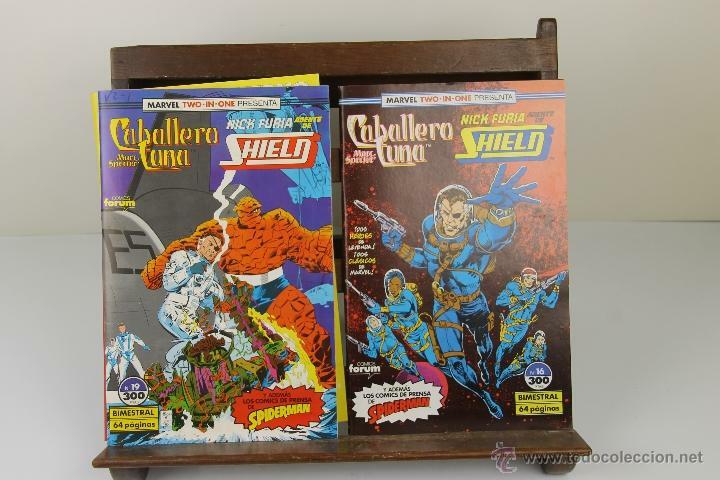 CABALLERO LUNA: COMICS MARVEL. Nº 19 Y 16. 65 P. C/U. 1992. LA PATRULLA X: COMICS FORUM Y MARVEL. Nº 1. 33 P.
LIBERTY PROJECT. 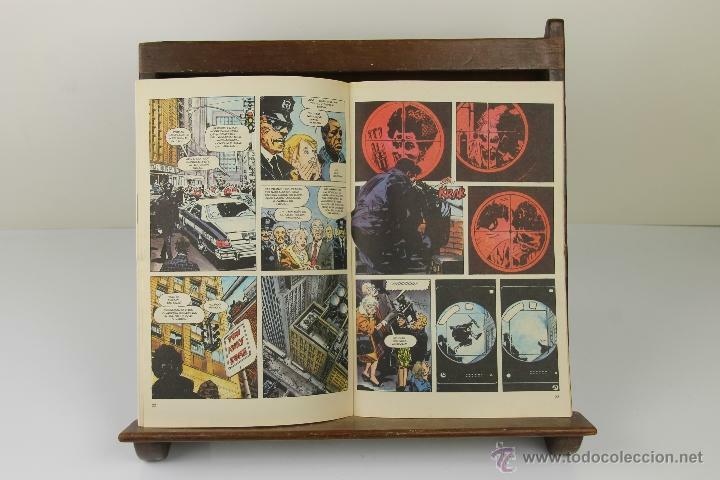 COMICS ECLIPSE Y FORUM. Nº 1. 1990. 33P. 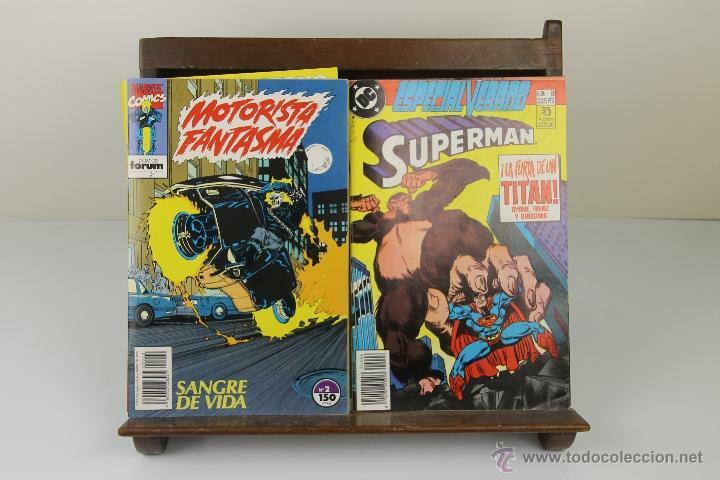 SUPERMAN: Nº 6 Y 7. EDICIONES ZINCO. 1885. 65 P. C/U. MOTORISTA FANTASMA. COMICS FORUM. Nº 2. 1990. 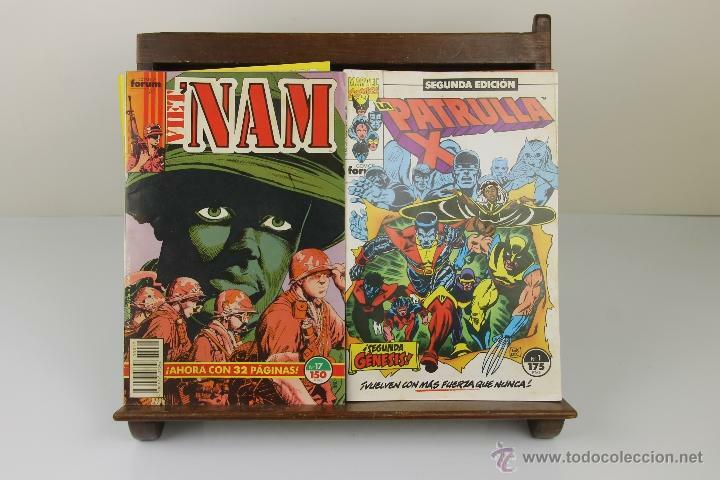 VIETNAM: COMICS FORUM. Nº 17. 1989. 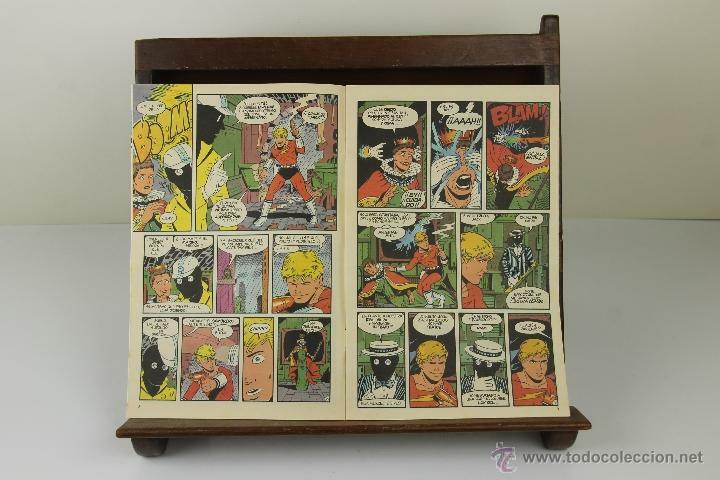 33 P.
SPIROU Y FANTASIO (GRIJALBO). ¡¡ UN LUJO DE COLECCION !!. ¡¡ COMPLETA !! Hora oficial TC: 18:28:21 TR: 203 ms.